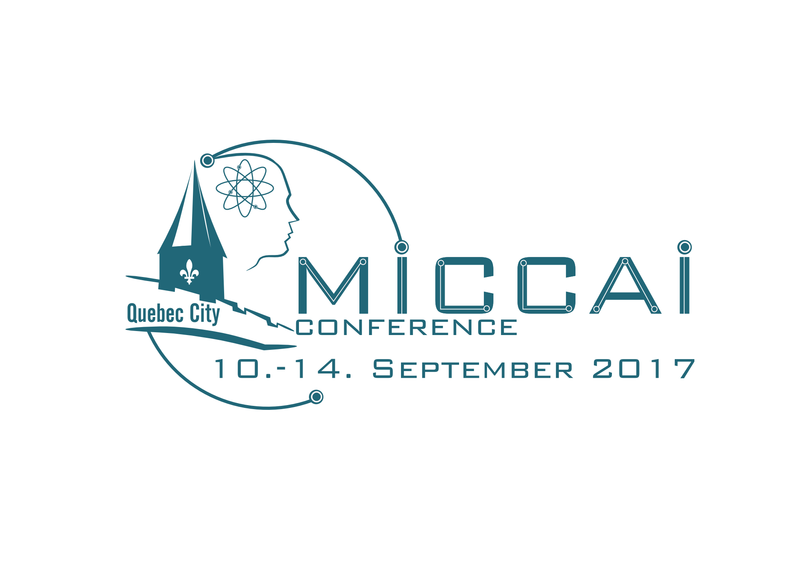 Three members of the LPI attended the 20th International Conference on Medical Image Computing and Computer Assisted Intervention (MICCAI 2017), held in Quebec, Canada, from the 10th to the 14th September. An oral communication was presented in the Reconstruction and Analysis of Moving Body Organs (RAMBO) workshop: An Efficient Multi-resolution Reconstruction Scheme with Motion Compensation for 5D Free-breathing Whole-heart MRI. Another communication was displayed at the poster session of the Statistical Atlases and Computational Models of the Heart (STACOM) workshop: Estimation of Healthy and Fibrotic Tissue Distributions in DE-CMR Incorporating CINE-CMR in an EM Algorithm.